-- Please Select --3" Revolver 357 4" Revolver 357 4" Revolver 38 Bul Cherokee Bul Cherokee FS Bul Impact Bul M5 Bul M5 Ultra X Bul Storm C.Z 100 C.Z 2075 Rami C.Z 75 C.Z 75 Compact C.Z 75 P07 Duty C.Z 75D Compact C.Z 83 C.Z 99 C.Z P-01 C.Z P-01 Shadow C.Z P-07 C.Z P-09 C.Z Shadow 2 Colt Commander Colt Gov.1991 5" F.N 57 F.N FNX-9 F.N HP 9mm Glock 17/22/31 Glock 19/23/32 Glock 21/20 Glock 26/27/28 Glock 30 Glock 42 Glock 42 w/CTC Glock 43 H&K P200 H&K P30 H&K P7/13 H&K USP H&K USP Expert IMBEL MD6 TC Jericho-Baby Eagle FBL Jericho-Baby Eagle Full-Size Steel w/rail Jericho-Baby Eagle Mid-Size Steel w/rail Jericho-Baby Eagle Polymer - PL Jericho-Baby Eagle Steel FS Jericho/Baby Eagle Polymer PSL Jericho/Baby Eagle Steel F Kimber Solo S&W 59 S&W 69 S&W 99 S&W M&P 4.25" S&W M&P Shield S&W M&P Shield w/Crimson S&W SD9 VE S&W Sigma Sig P220 - 4" without rail Sig P225 Sig P226 Sig P228 Sig P229 Sig P230/232 Sig P238 Sig P239 Sig P250 Sig P290 Sig P320 Sig Pro 2022 Springfield XD 3" Springfield XD 4" Springfield XD-S Springfield XDS w/Crimson Steyer M-A1 Tanfolio Stock II Taurus 24/7 4" Taurus 24/7 5.25" Taurus 740/709 3.2" Slim Taurus Milleniumm 3.25" Taurus PT809E Walther P5 Walther P99 Walther PP/PPK Walther PPQ Walther PPX Beretta 8000 Beretta 81/84/87 Beretta F92 Beretta PX4 4"
the perfect kit for your holster and belt BFL Modular can be worn with 3 different size belts. Simply unsnap the security strap Choose the proper size insert and position it on the two holes of the BFL Modular. Then close the security strap around your belt. No need to remove the belt. 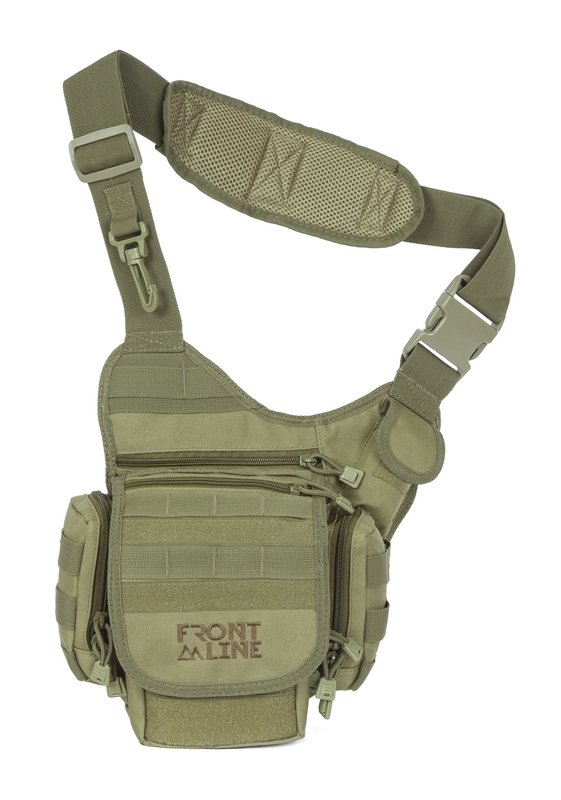 BFL Modular has 8 attachments points to keep your holster in place / With the BFL Modular you can use same holster all day long with various belts and your holster will sit tight on every belt. 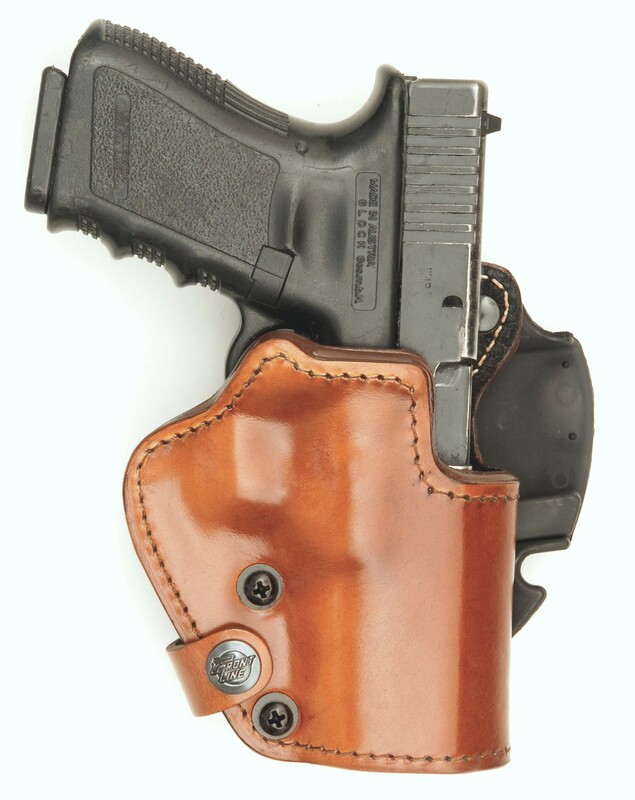 When changing your belt, you don't need to change your holster ! 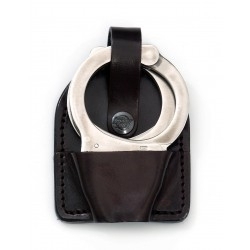 - The paddle is connected to the holster by two screws, offering you the option to change the carrying angle according to your needs. 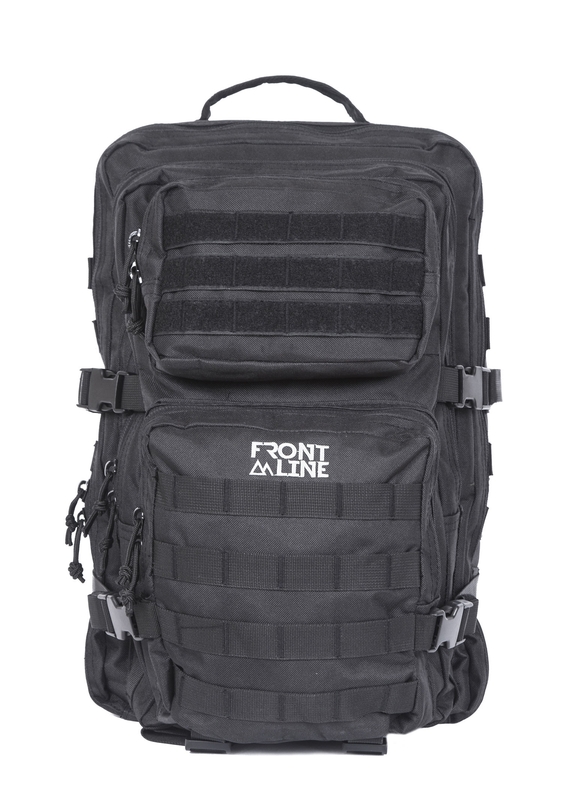 Simply adjust the screws to the preferable cant angle (forward or backwards) - from vertical carrying to cross draw position. 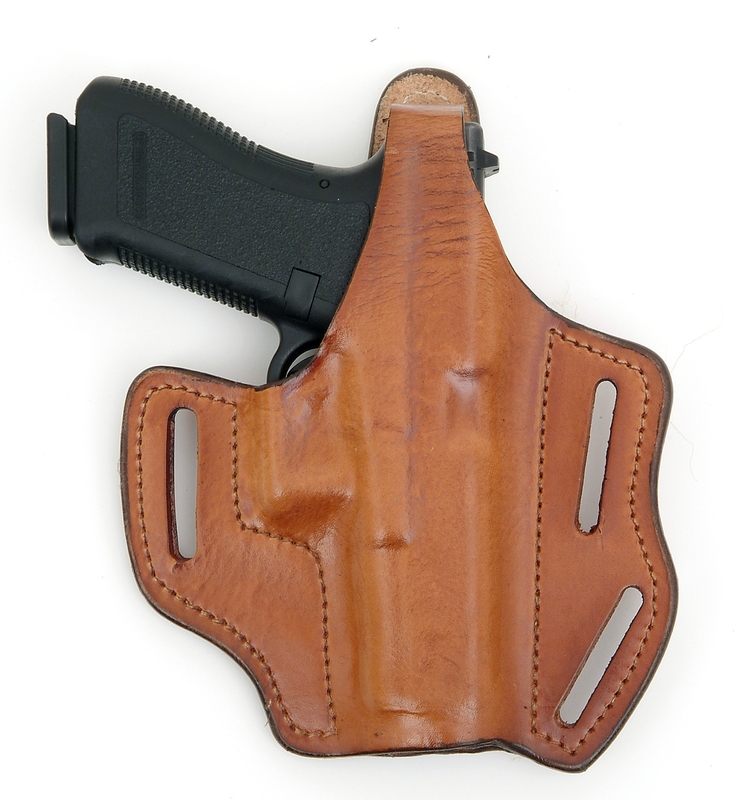 - Rough surface on the bottom keeps your holster in place. - 2 jags hold it on your belt steadily. 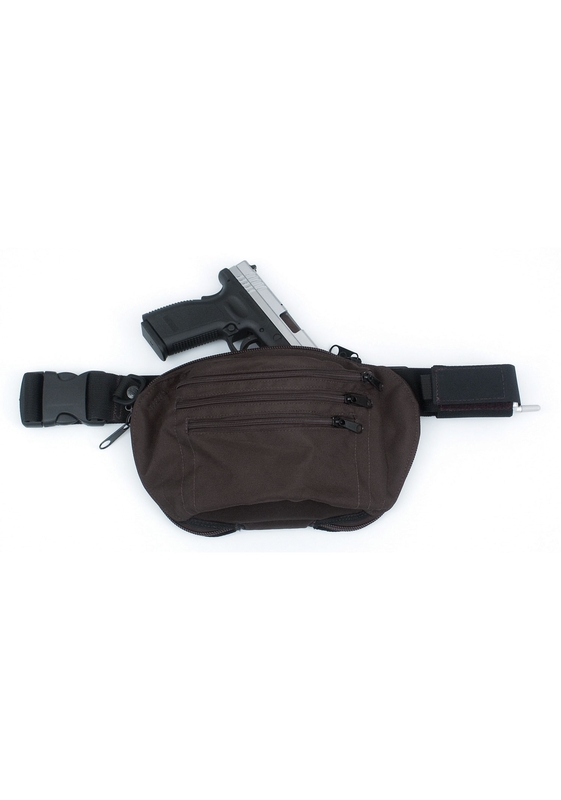 - Optional: Insert your belt via your pants loop into this "window" while carrying the paddle holster outside your pants.